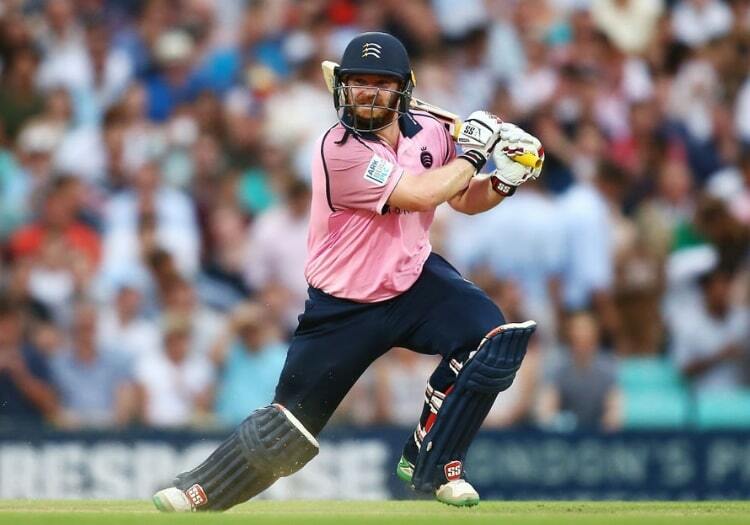 Paul Stirling is to lead Ireland for their T20I fixtures in the Oman and Afghanistan series next month in the absence of regular captain Gary Wilson. The 28-year-old will captain his country for the first time in his career after Wilson was ruled out after being diagnosed with a condition that impairs his vision. "It’s a privilege to have been asked to captain the side in Gary’s absence, I will relish the challenge," Stirling said. "Myself, along with other senior players and management in this squad, will look to create an environment where players coming through who are hungry for success can flourish both on and off the field," added Stirling, who is currently playing for the Khulna Titans in the Bangladesh Premier League. 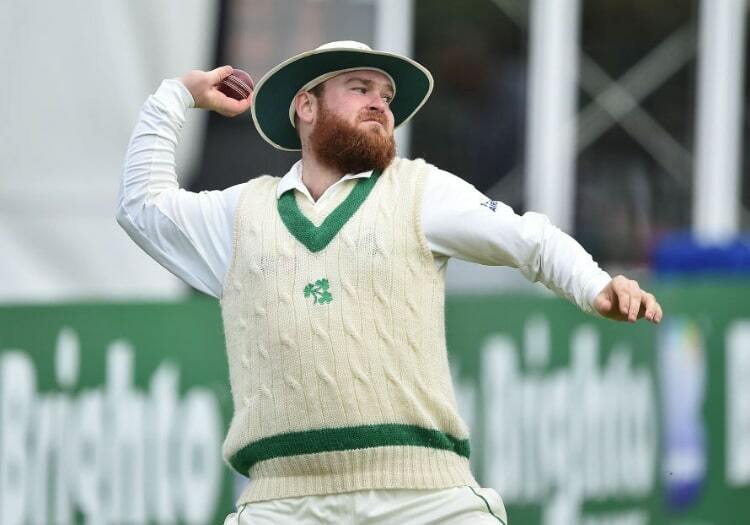 Ireland will play five matches overall beginning February 13 in the quadrangular series featuring hosts Oman, Scotland and the Netherlands, before a further nine in India against Afghanistan. Wilson is expected to recover from the eye condition, but the selectors have not taken any risks ahead of an action-packed home series, including fixtures against England, West Indies, Bangladesh, Zimbabwe, and Afghanistan. Selectors have also named opener James McCollum, spinners James Cameron-Dow and Harry Tector and all-rounder Shane Getkate in the T20I squad for the first time after impressing for Ireland Wolves in their tour of Sri Lanka.